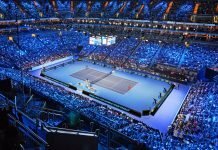 The Monte-Carlo Masters 2019 has begun with qualifiers and opening round matches and the World Number two tennis player, Rafael Nadal is aiming for his 12th title in Monaco. 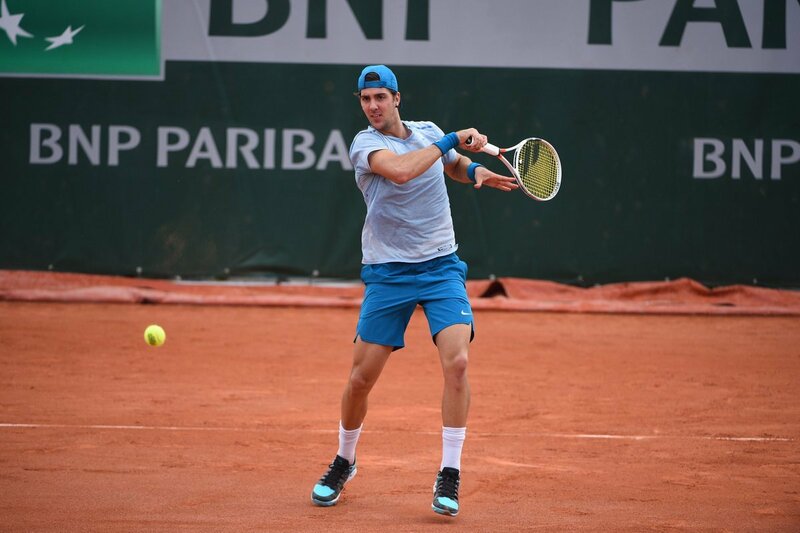 As Thanasi Kokkinakis pulls out from the premiere clay Masters event of the year, his withdrawal happens to set up a clash between the Serb, Novak Djokovic and Philipp Kohlschreiber in the Monte-Carlo Masters 2019 and the German will take on a lucky loser. The German stunned the World Number one in the round-of-32 at Indian Wells in straight sets. Along with Kokkinakis, here is a record of ATP and WTA players who are absenting themselves from the Monte-Carlo Masters 2019. 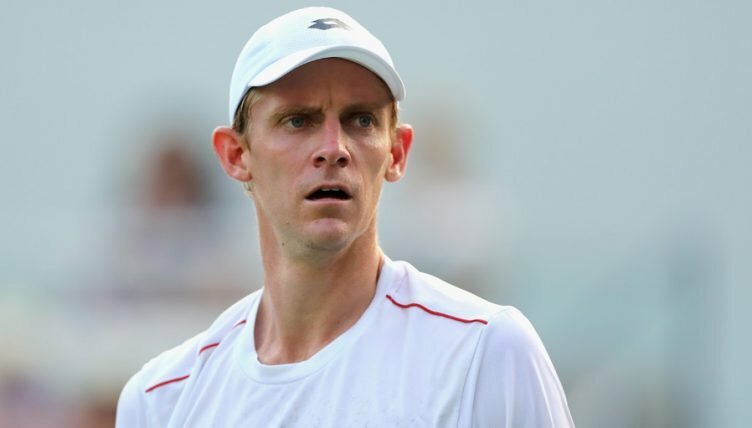 The World Number seven tennis player, Kevin Anderson withdrew from the Monte-Carlo Masters 2019 and consequently delayed the beginning of this year’s clay season in his calendar. He is dealing with an elbow injury which compelled him to stay away from the courts of New York, Acapulco, and Indian Wells. However, he breezed into the quarters in Miami and lost to the eventual champion, Roger Federer. Besides that, the South African has not participated in the last five editions of the first slowest Masters 1000 event. 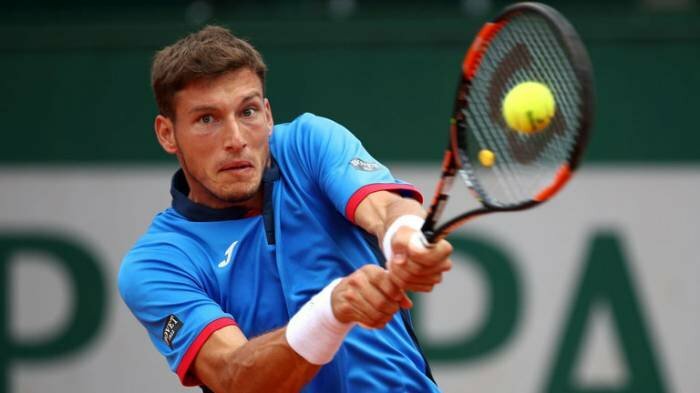 The Spaniard, Pablo Carreno Busta pulls out from the Monte-Carlo Masters 2019 due to a shoulder injury. During the Cordoba Open in February, he retired in the pre-quarters against Argentine Pedro Cachin and also did not mark his presence in the American swing. The World Number 28, Carreno Busta failed to commence the clay season at ATP Marrakech and will be missing his second straight year in Monte-Carlo. 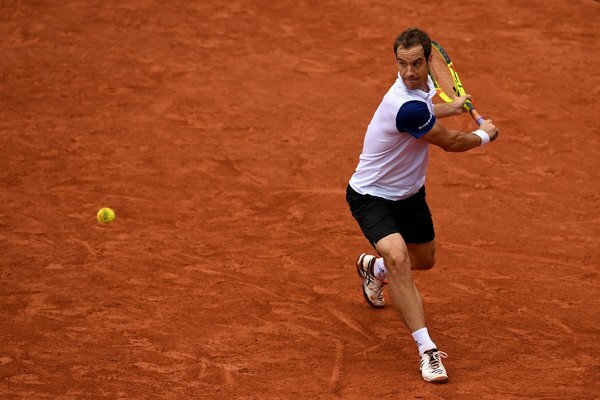 The Frenchman, Richard Gasquet is not yet prepared to begin his terre battue phase and hence reluctantly stepped down from the Monte-Carlo Masters 2019. He last played on the courts of Paris Masters and later he underwent groin surgery. The World Number 26, Gasquet made his debut in Monte-Carlo 17 years years ago and also picked up 10 main draw appearances in the Mediterranean coast of Monaco. 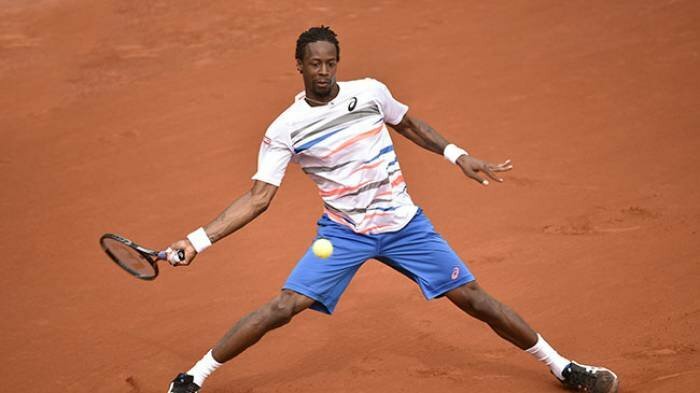 Following the withdrawal of his compatriot, Gasquet, the skyscraper, Gael Monfils will be absent from the Monaco Masters for the third consecutive year and that eventually moved the Brit, Kyle Edmund, into the main draw of theMonte-Carlo Masters 2019. 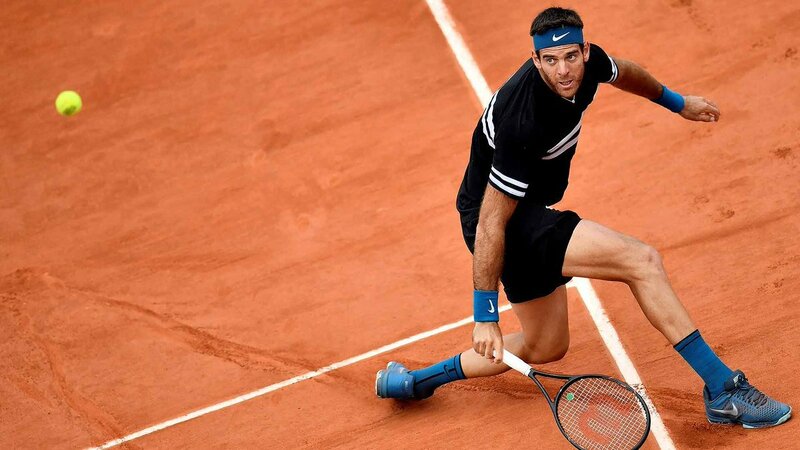 His injured Achilles tendon on the right ankle has sidelined the Frenchman from the Monte-Carlo Masters 2019. During the Sunshine season at Indian Wells, he retired in the quarter-final clash against Dominic Thiem. The Argentine, Juan Martin del Potro has been having a tough time in this year with his knee, but nevertheless, he announced to make a return on the ATP courts. However, he would be seen in action during the Monte-Carlo Masters 2019. The five-time Grand Slam champion, Maria Sharapova pulled out from the ‘Sunshine Double’ in the United States as she underwent a minor right shoulder surgery. Despite, training hard she decides to not to engage in the Monte-Carlo Masters 2019. 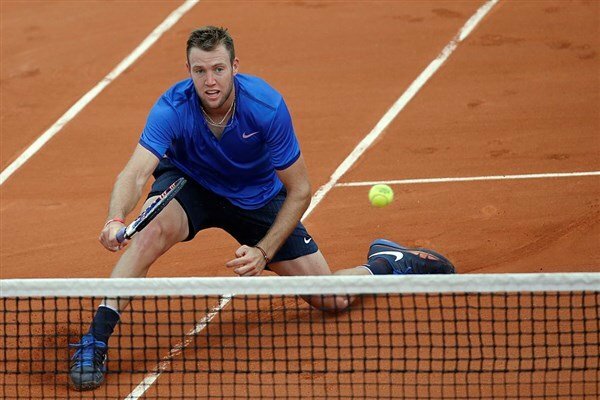 The American landed up injuring his finger ligaments while snowboarding during the off-season and hence he joins the list of casualties in the premiere clay Masters event in Monaco. 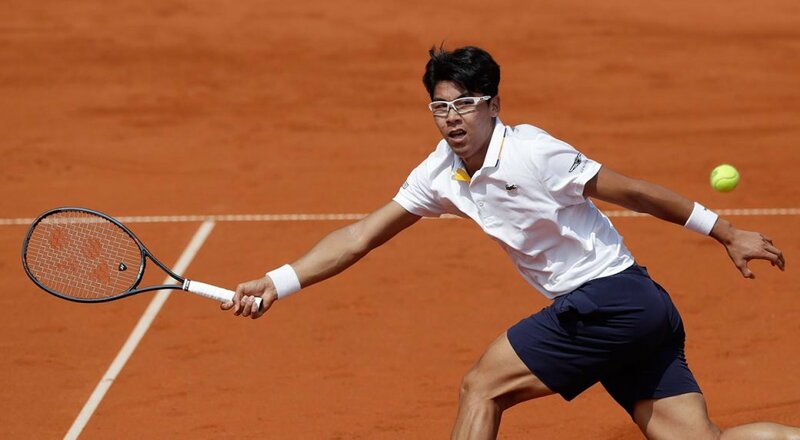 The South Korean, Hyeon Chung is also part of the injured list in the Monte-Carlo Masters 2019, all due to his prolonging back injury. 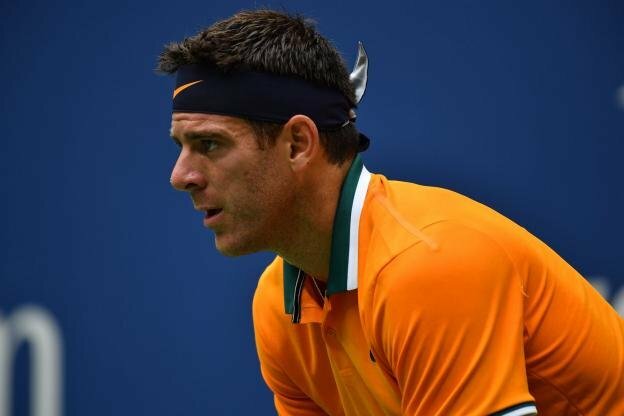 The Austrian, Thanasi Kokkinakis was drawn to play against the German, Philipp Kohlschreiber in the Monte-Carlo Masters 2019 but due to his shoulder injury, the meeting has been annulled. Recently, he also pulled out from the Barletta Challenger as well. 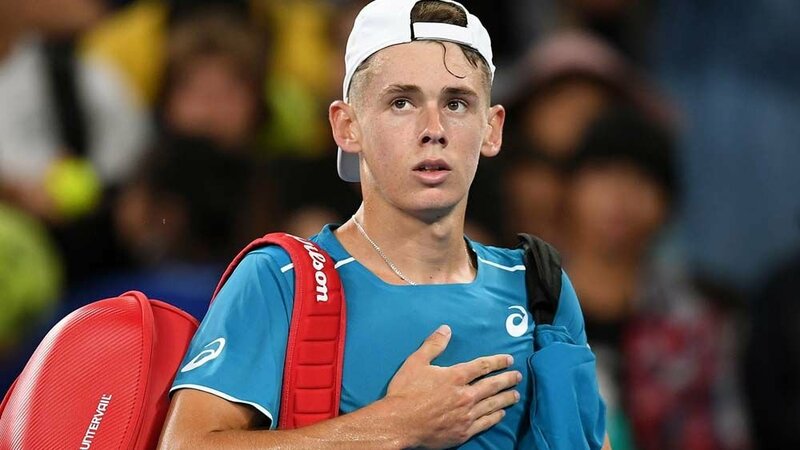 The top-ranked Australian, Alex De Minaur will skip the Monte-Carlo Masters 2019. 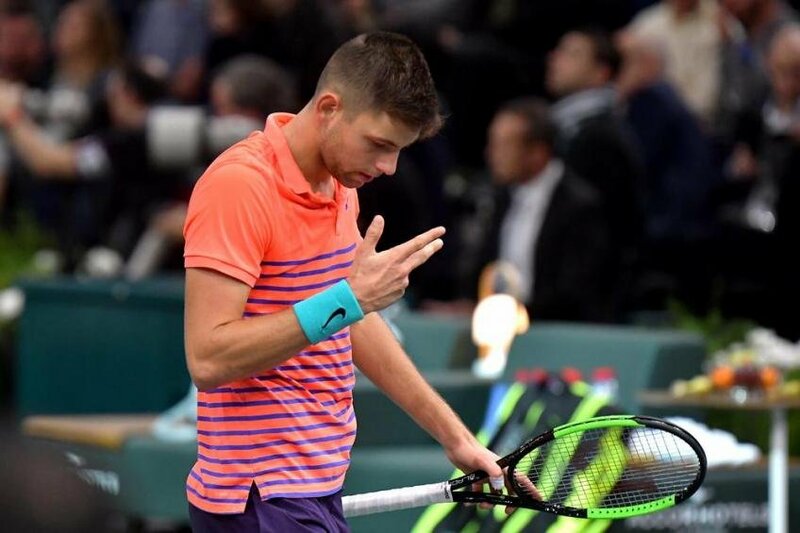 Pertaining to his pain in his groin, the World Number 25, Minaur will miss also Barcelona Open. 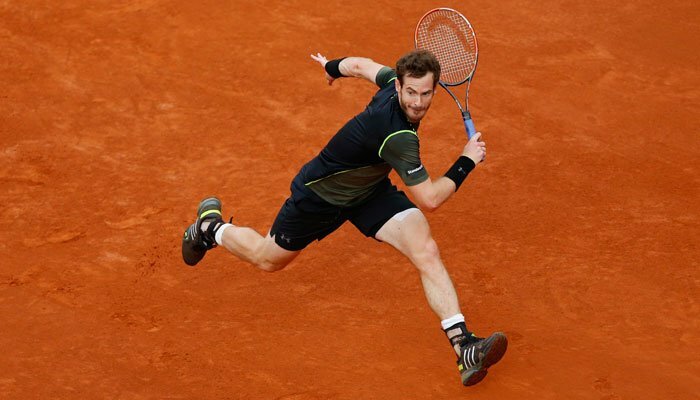 The former World Number one, Andy Murray was plagued with hip-injury for a long time. 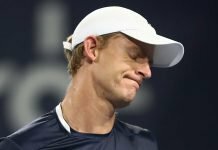 Having operated that injury after the Australian Open 2019, the British man is yet to make a comeback on the ATP Tour and hence he won’t be attending the Monte-Carlo Masters 2019. 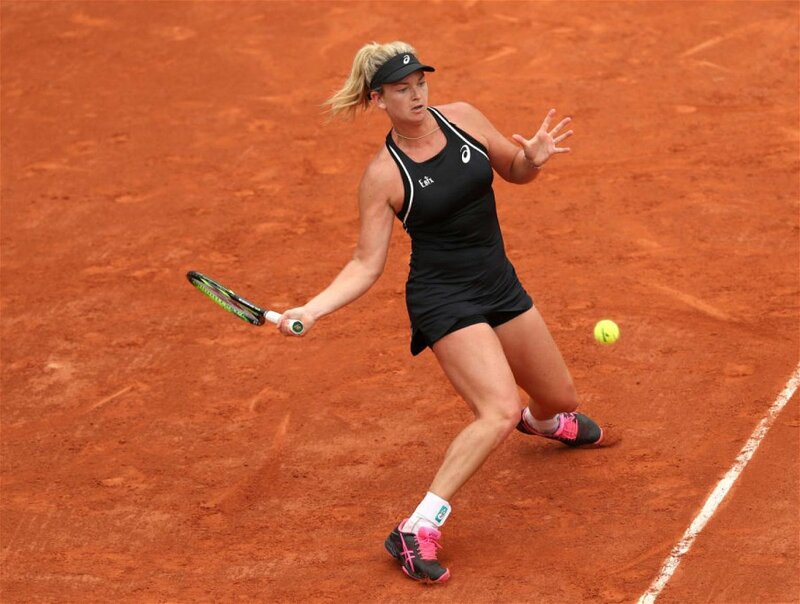 The U.S. Open 2017 semifinalist, Coco Vandeweghe is recovering from her foot injury and yet to decide about resuming her work on the WTA Tour. 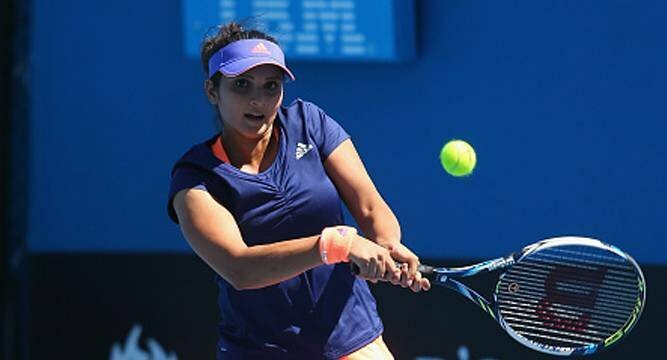 The former doubles World Number one, Sania Mirza underwent a C-section surgery last year while delivering her first child and plans hit the WTA courts later this year. The Russian, Elena Vesnina gave birth to her baby girl in November 2018 and she is yet to make her return on the WTA circuit. 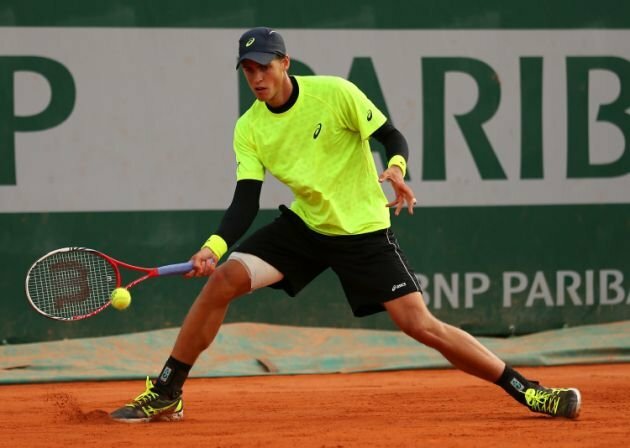 The Canadian, Vasek Pospisil is under a rehabilitation phase after undergoing surgery to repair a herniated disk in the month of January and hence he would miss the Monte-Carlo Masters 2019. 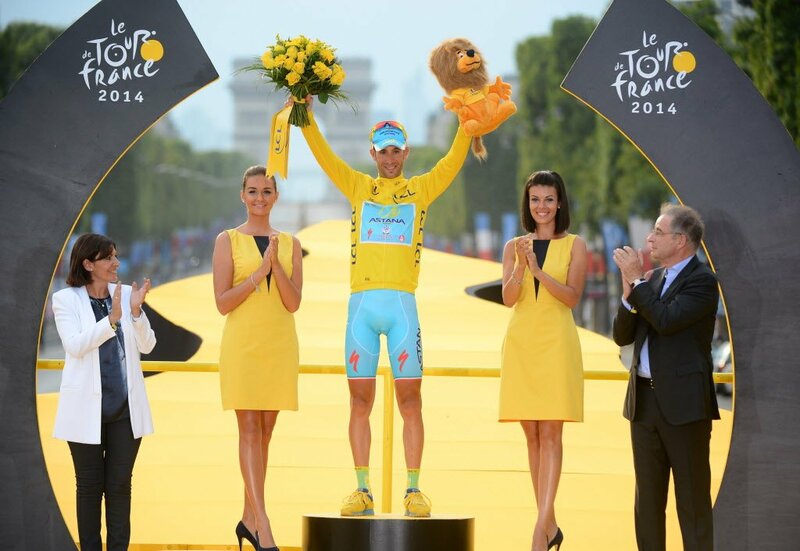 He aims to return in the month of June this year.